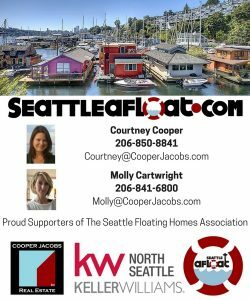 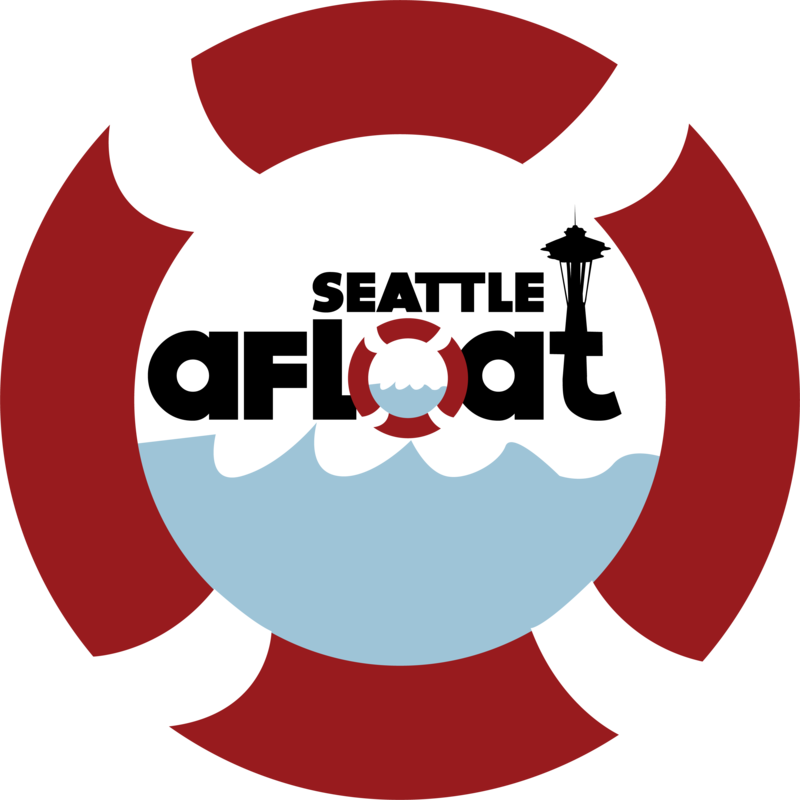 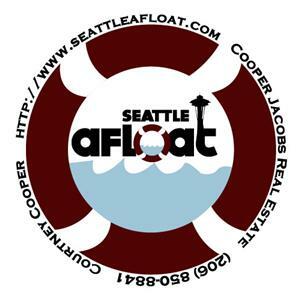 If you have ever been thinking about living on a Seattle floating home or have been looking for the perfect end of dock houseboat, then search no longer. 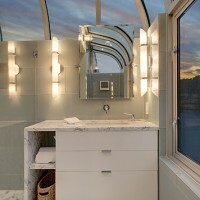 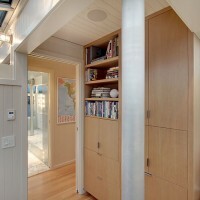 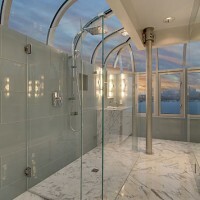 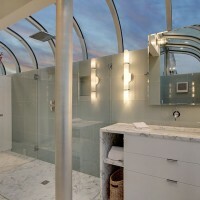 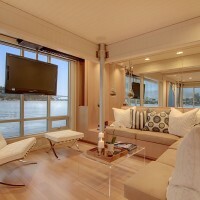 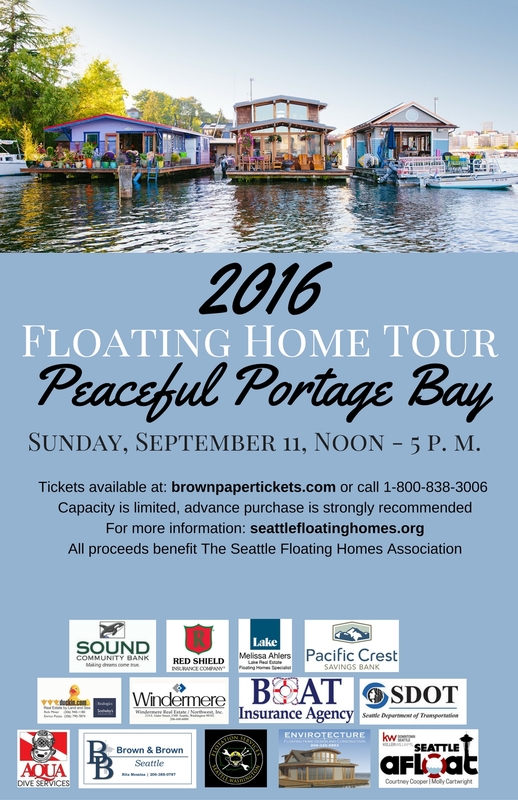 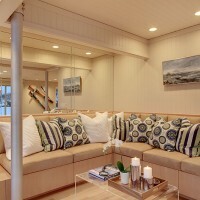 This luxury Seattle floating home is available in just a couple weeks! 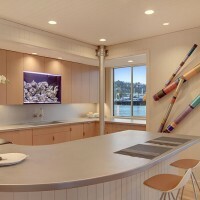 Here are some amazing peeks at what is in store for you with this home. 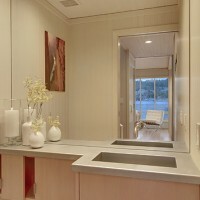 3 Bedroom, hot tub, all upscale finish work and appliances. 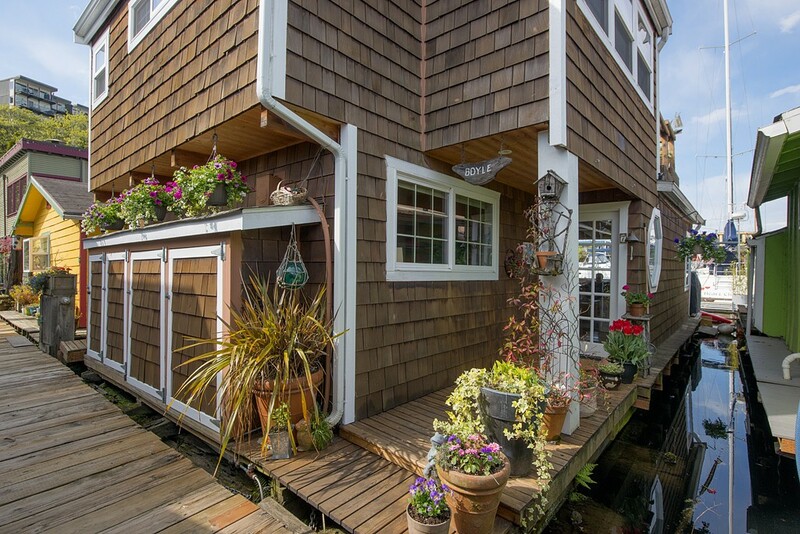 End of the dock. 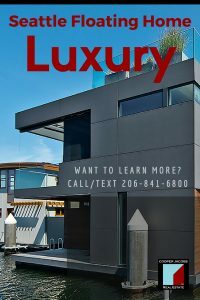 $8500/mo. There’s still time to buy this one and close the deal before July 4th!!!! 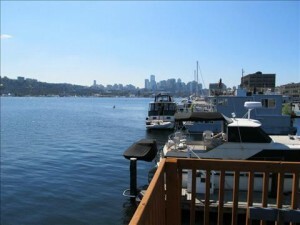 Westlake Marina. 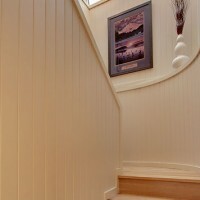 Recently hauled out and in excellent condition. 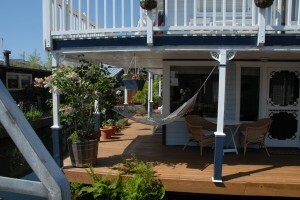 New paint in and out, propane stove, new carpet, flooring and more! 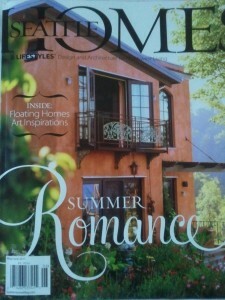 Roomie second story. 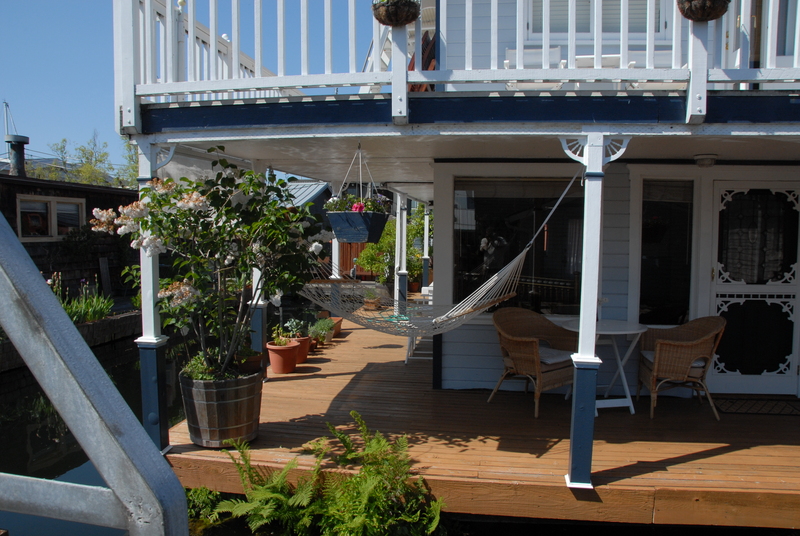 Your kayak awaits right outside your bedroom door. 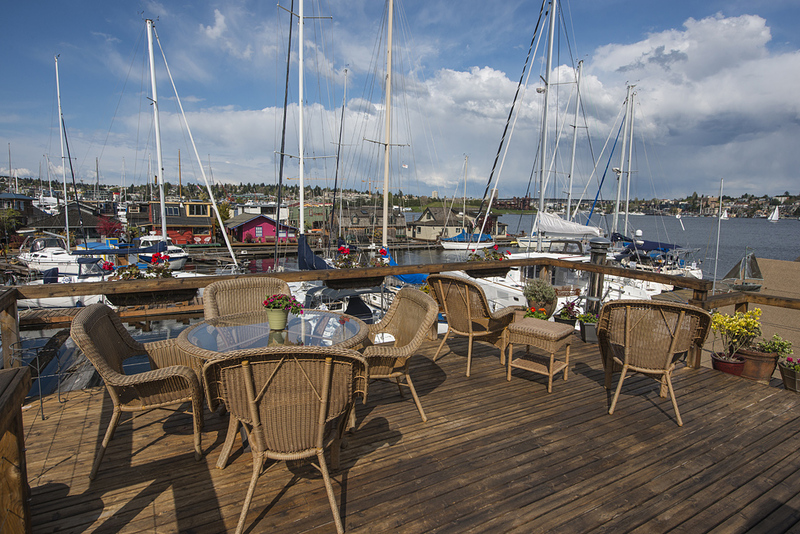 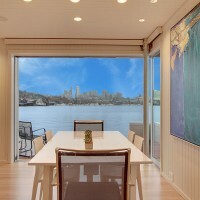 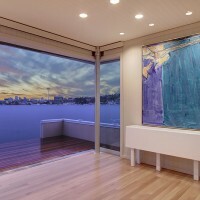 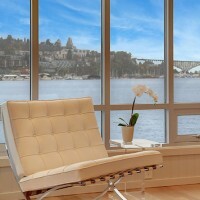 Lives like a 2 bedroom or use large upstairs room as a living room with Lake Union view deck outside French doors. 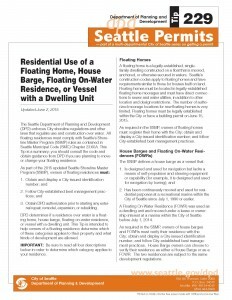 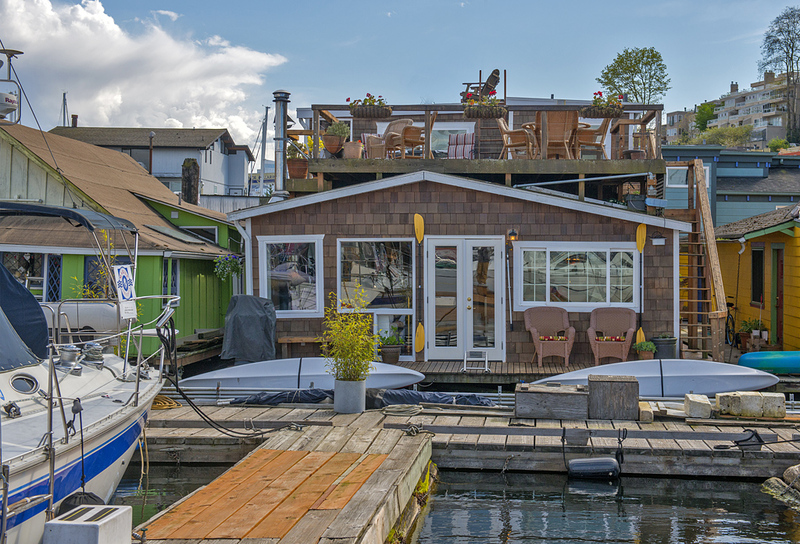 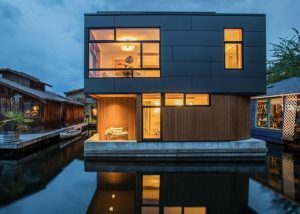 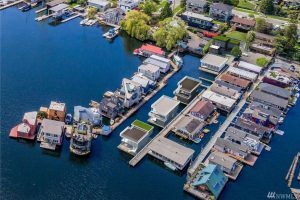 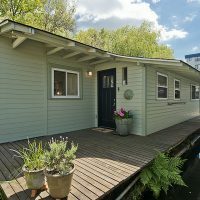 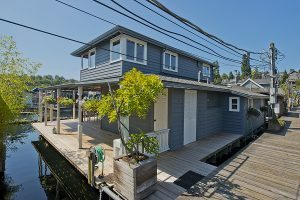 A Grandfathered Seattle Housebarge (no sales tax!) 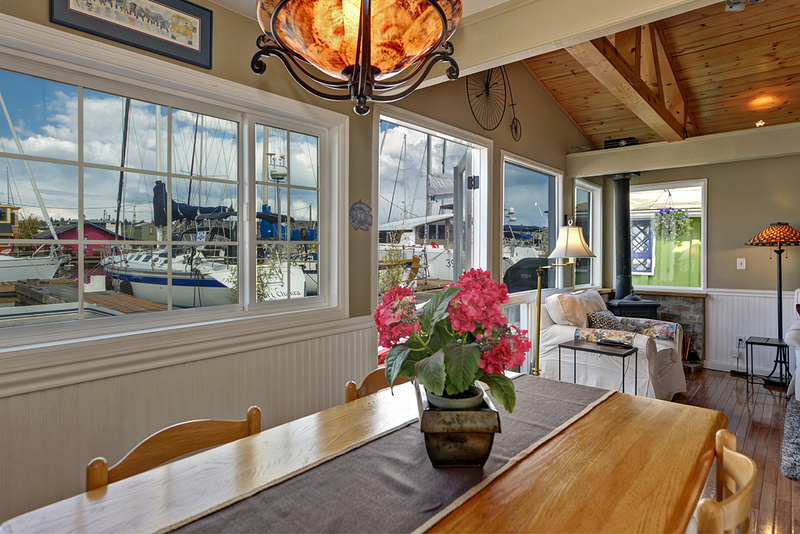 measures 40.2×14 and is home to a much coveted liveaboard slip.